 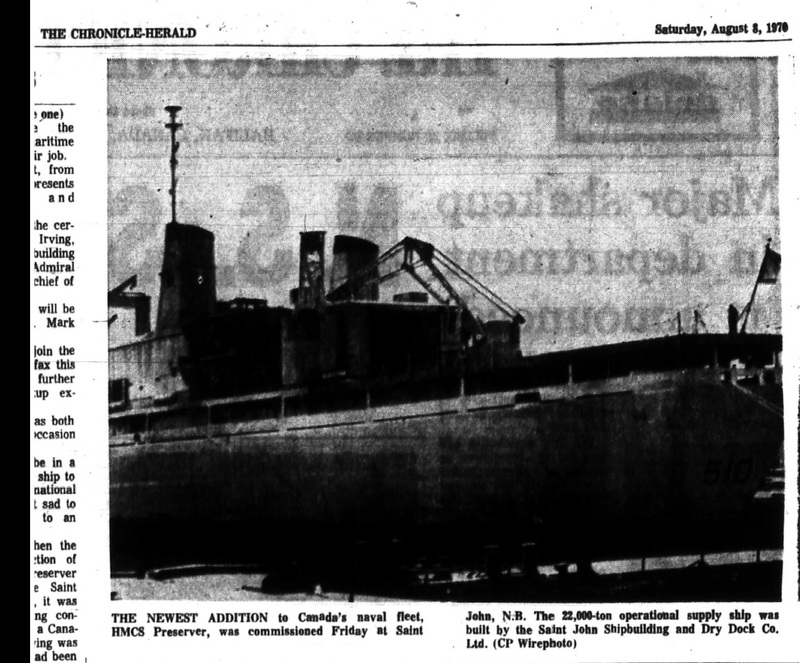 Built at Saint John, NB, she was commissioned there on 07 Aug 1970. 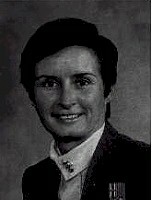 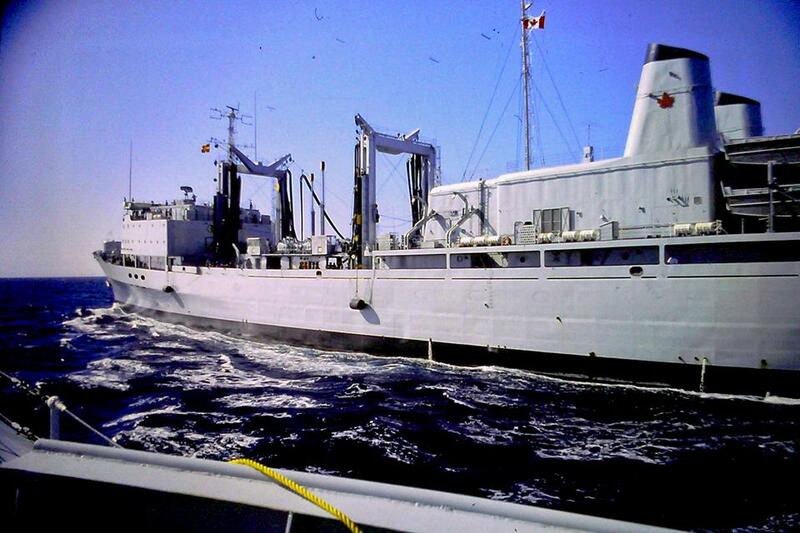 She was selected to carry Governor General Roland Michener on a visit to the Netherlands and Belgium in 1971. 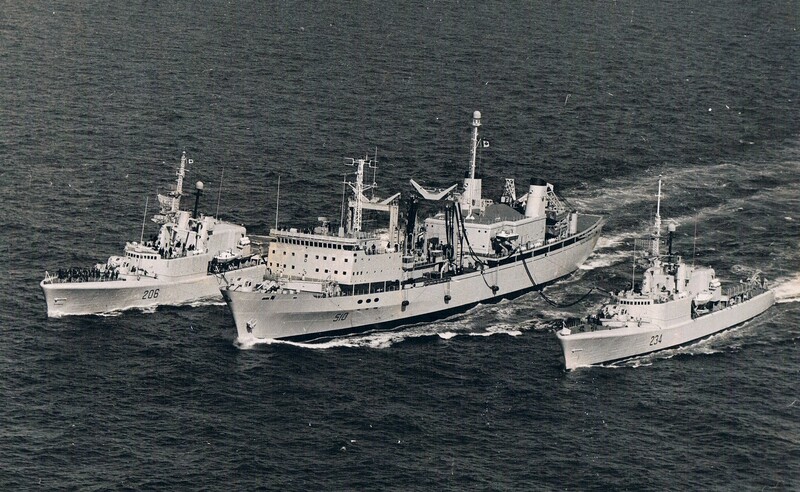 On this trip she twice hosted royalty, on 16 Apr 1971, Queen Juliana and Prince Bernhard of the Netherlands, and the 22nd, King Baudouin and Queen Fabiola of Belgium. 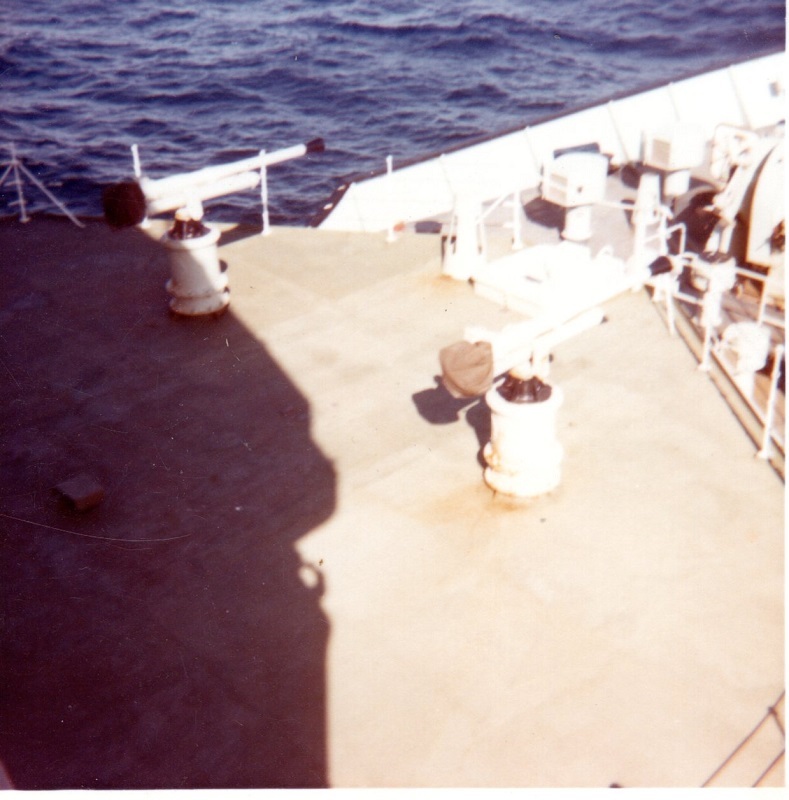 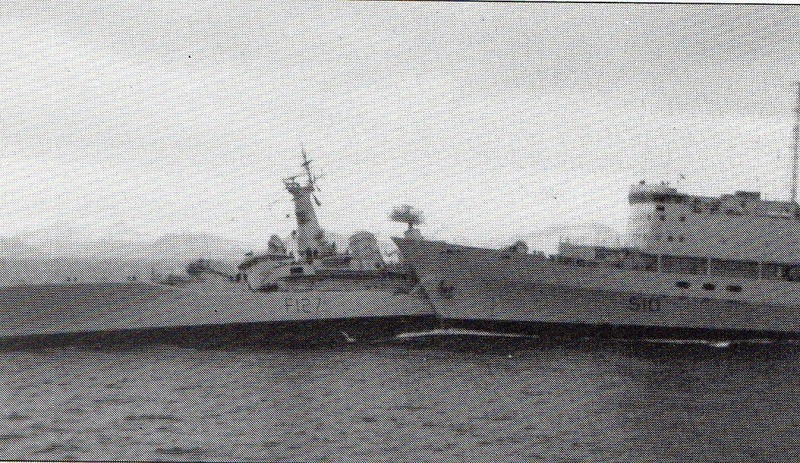 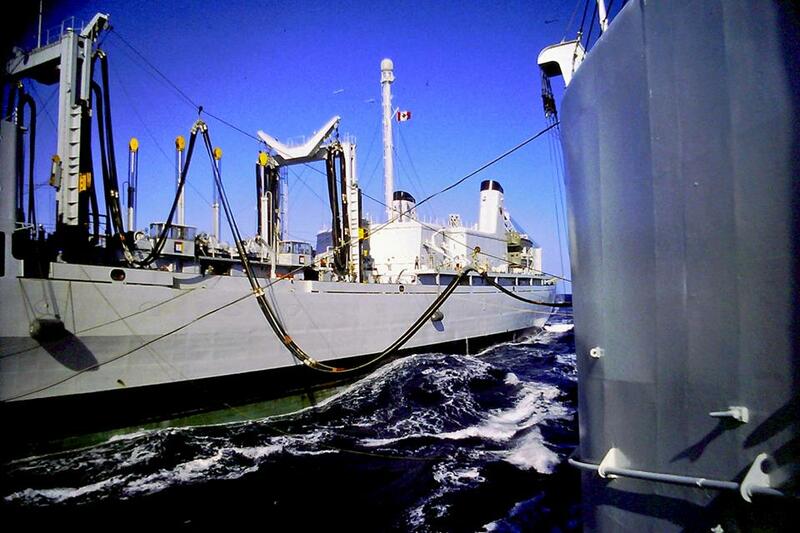 In Jun 1971 she carried out the first-ever replenishment of a hydrofoil at sea, the recipient being HMCS Bras d'Or. 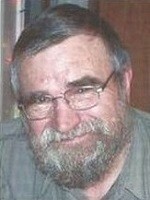 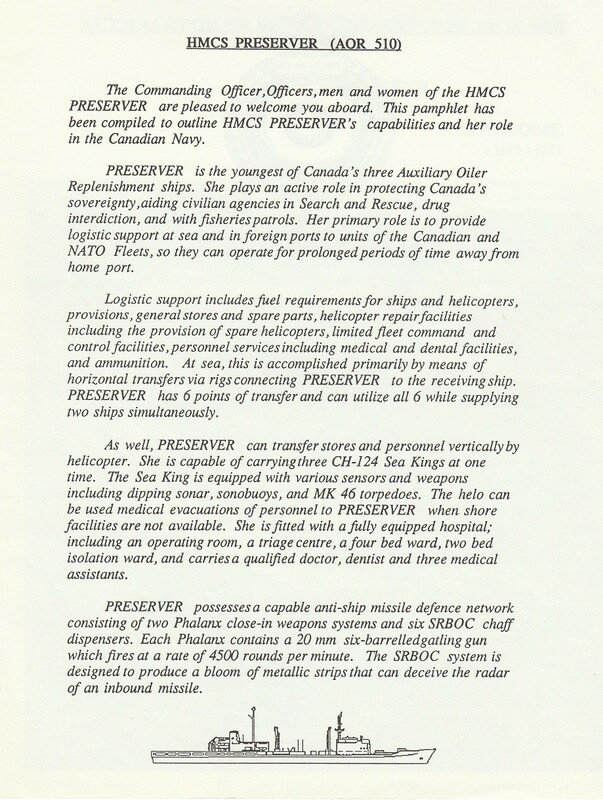 In 1974-75 Preserver served as supply ships for Canadian troops stations in Cyprus as part of a UN peacekeeping force. 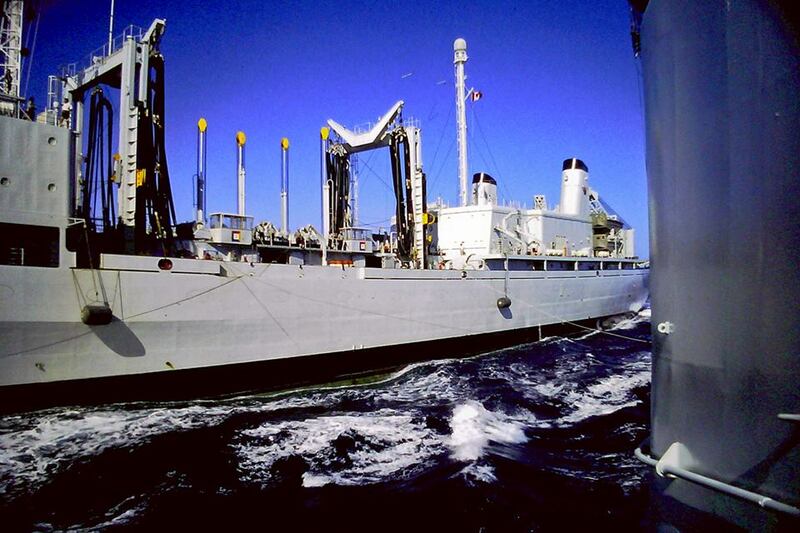 Throughout the Cold War, she and Protecteur engaged in all major NATO exercises, and have remained indispensable. 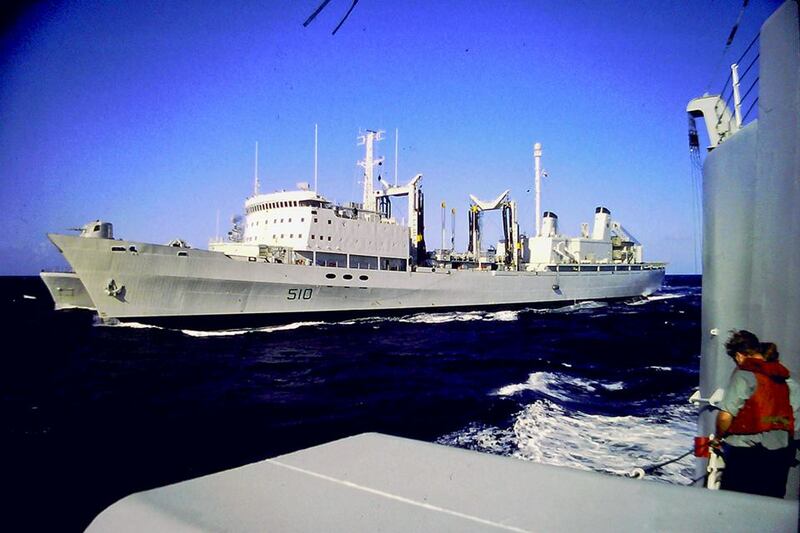 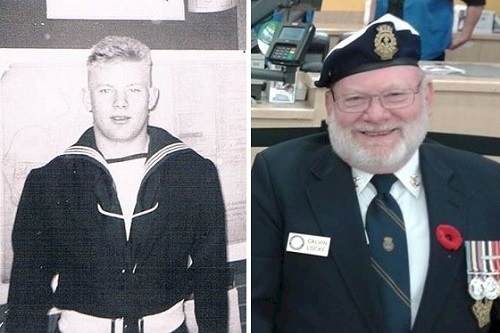 On 07 Apr 1993, she returned to Halifax from duty off Somalia. 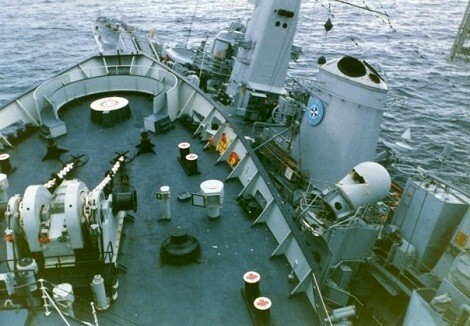 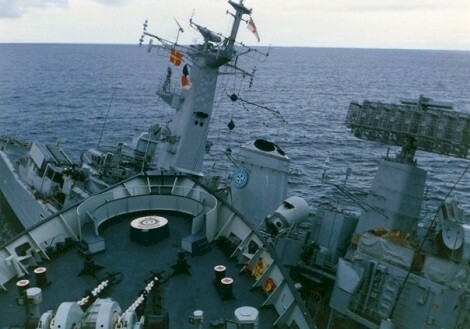 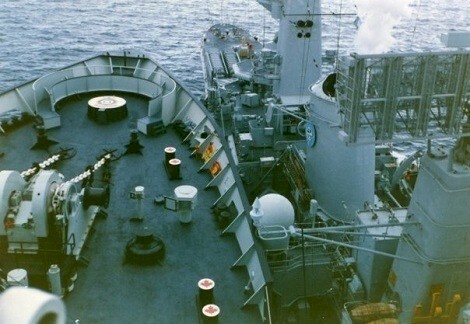 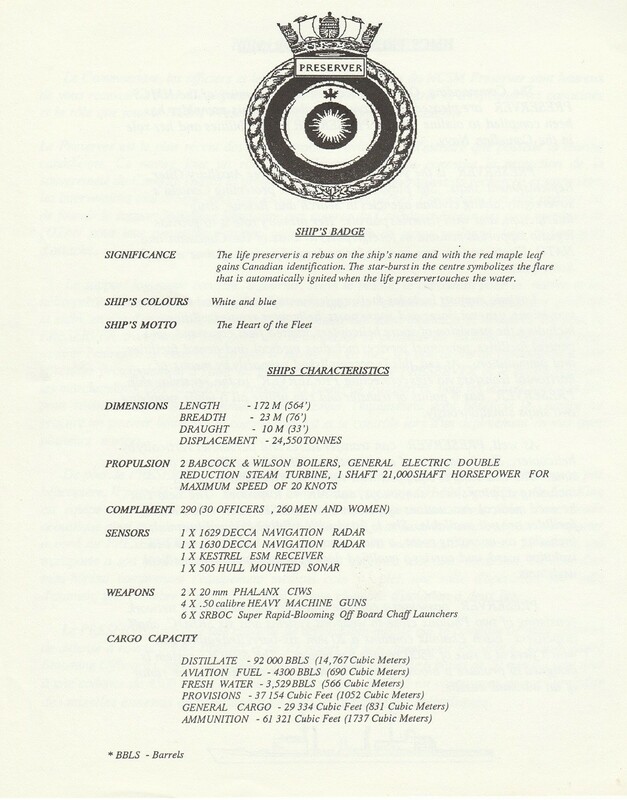 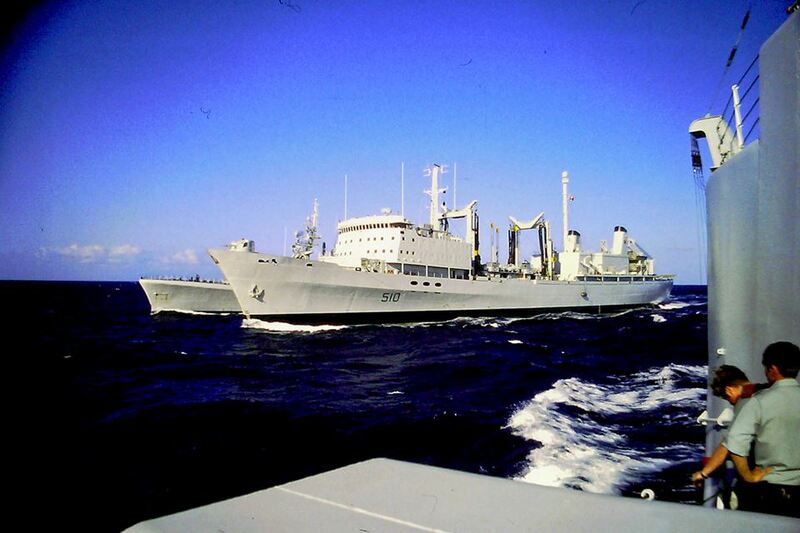 Between 18 Oct and 23 Nov 1993 she served in Operation Forward Action (UN sanctions against Haiti). 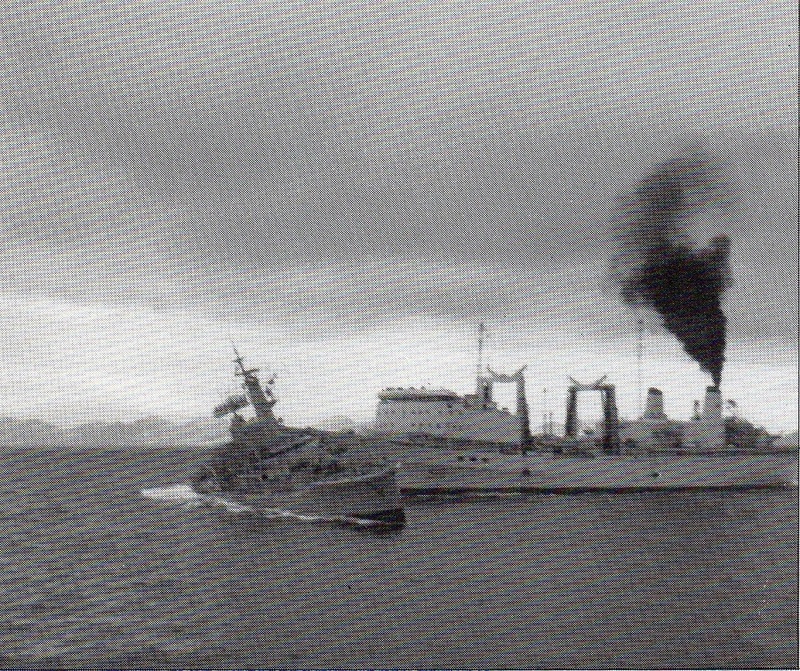 On 27 Jan 1994 Preserver departed Halifax for Operation Sharp Guard, Yugolslavia; arriving in the theatre of operations on 10 Feb 1994. 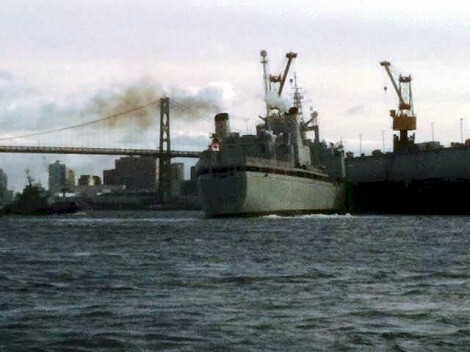 She returned to Halifax on 14 Jun 1994. 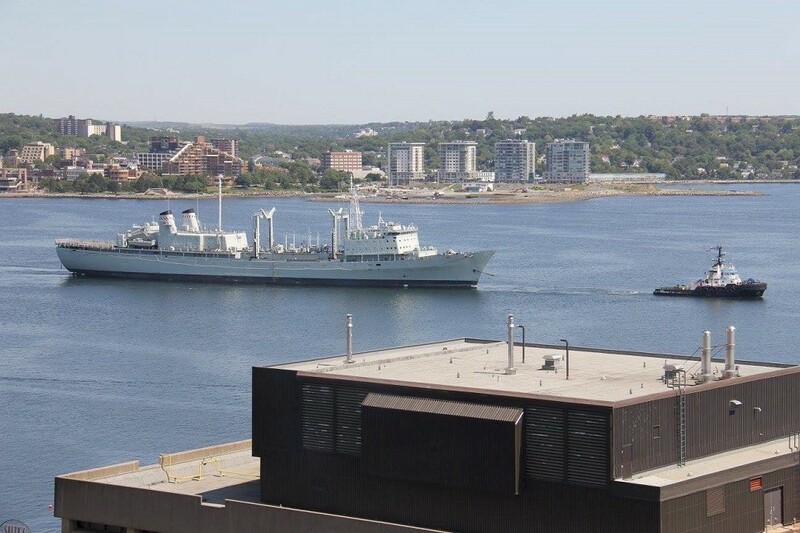 On of Jul 1995, she departed Halifax for another tour as part of Operation Sharp Guard. 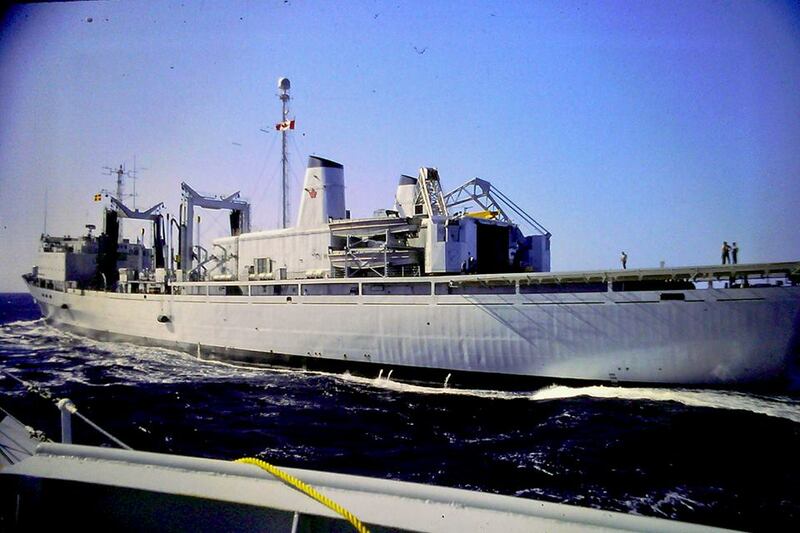 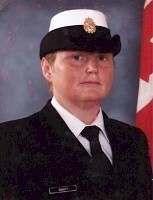 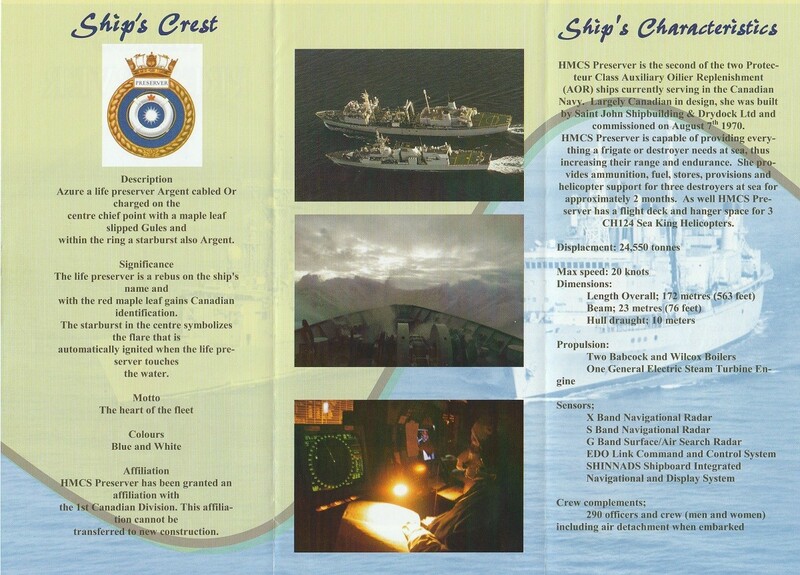 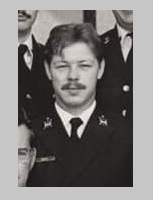 She was one of the fleet units that assisted in the Swiss Air disaster off Nova Scotia in Sep 1998. 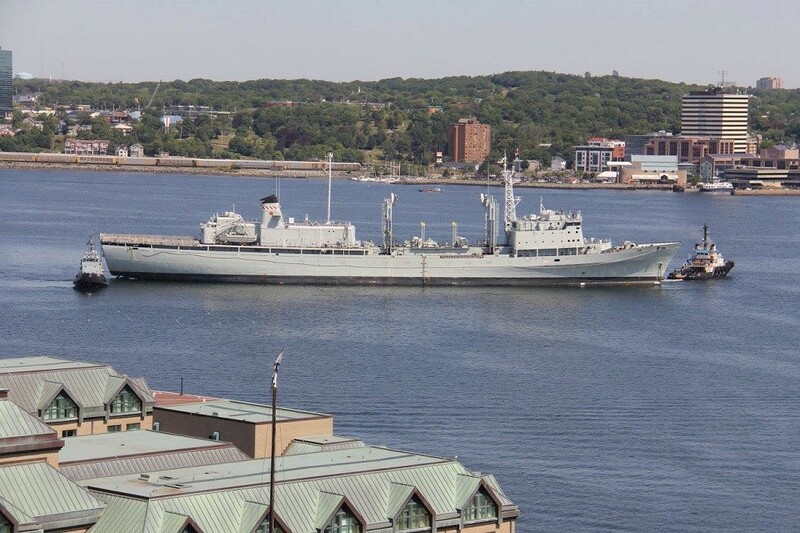 She departed Halifax on 17 Oct 2001, with Charlottetown and Iroquois, to support Operation Enduring Freedom, the U.S.-led response to the terrorist destruction of the Twin Trade Towers, New York City, on 11 Sep 2001. 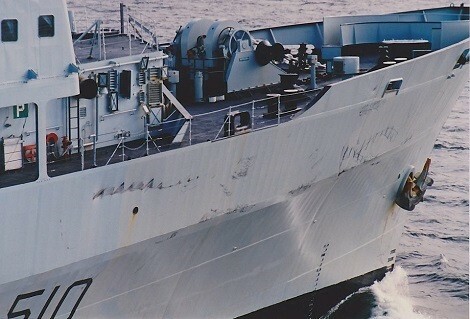 She returned to Halifax on 27 Apr 2002. 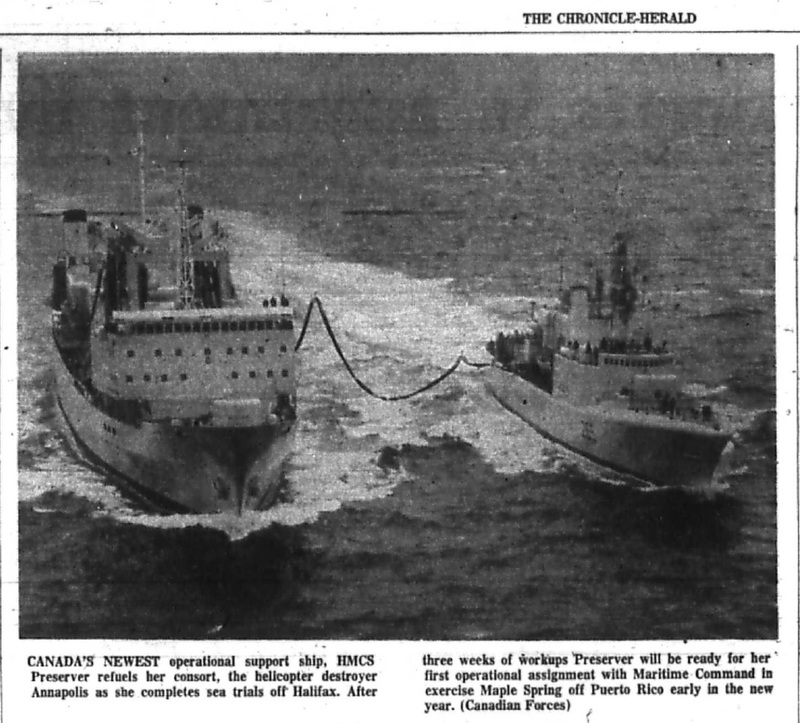 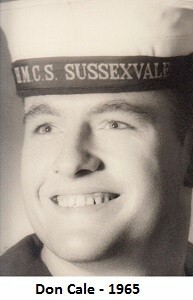 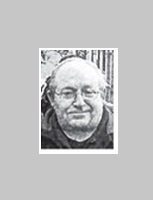 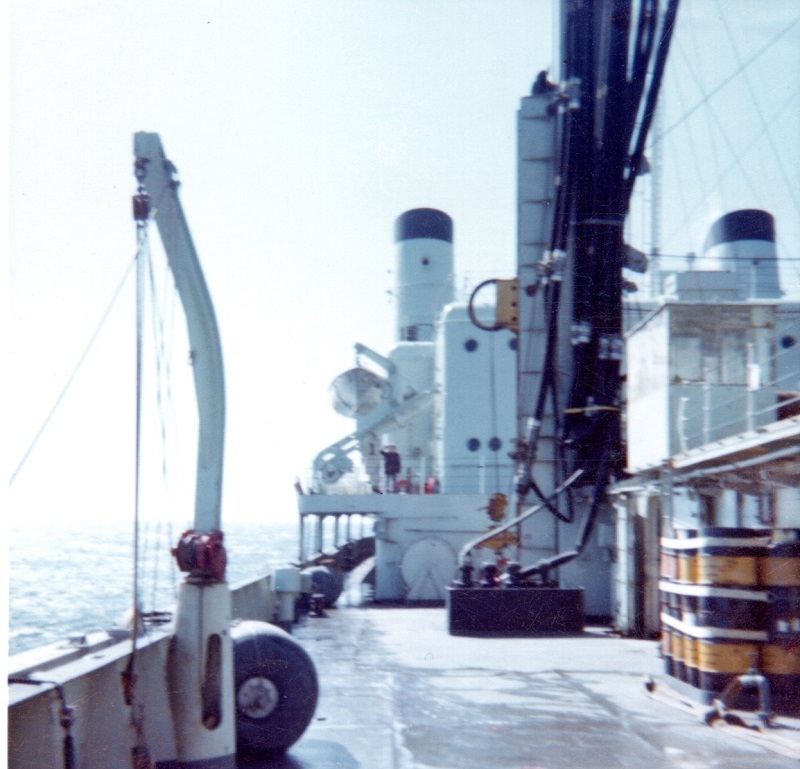 Over the next decade Preserver continued to serve as the east coast tanker, but with increasing challenges to ensure the mechanical availability of the ship for operations. 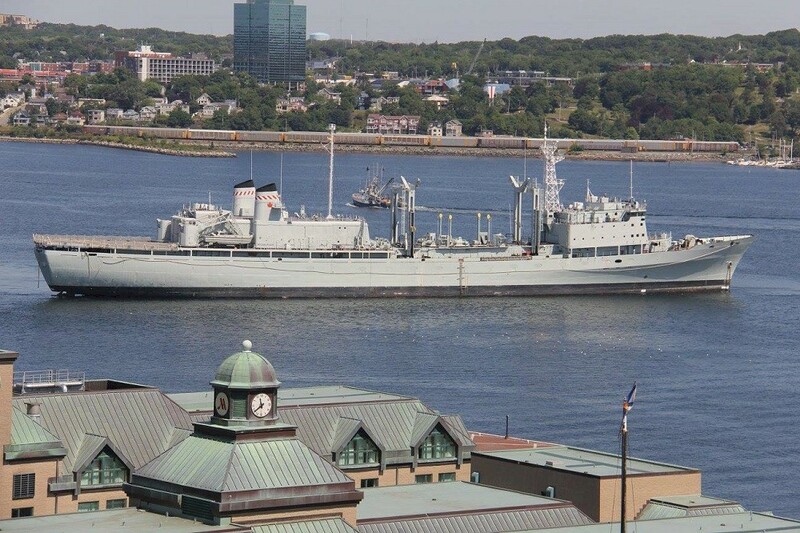 She participated in TGEX 6/07 in Nov 2007, the largest fleet activity in recent years, and was the coordinating unit for a major multinational sail-past of the Quebec Citadel on 01 Jun 2008 marking the 400th anniversary of the founding of the city. 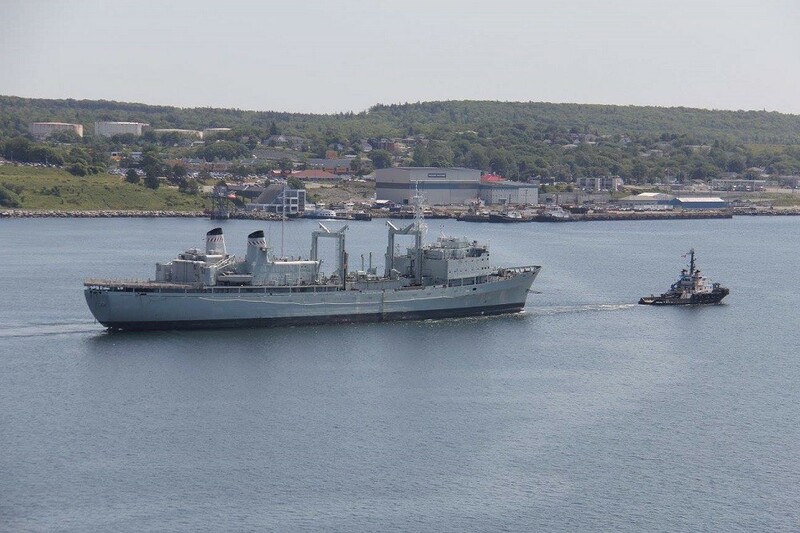 Following a major refit in 2010-11, her return to operational status was delayed by a jetty collision in Halifax on 04 Nov 2011. 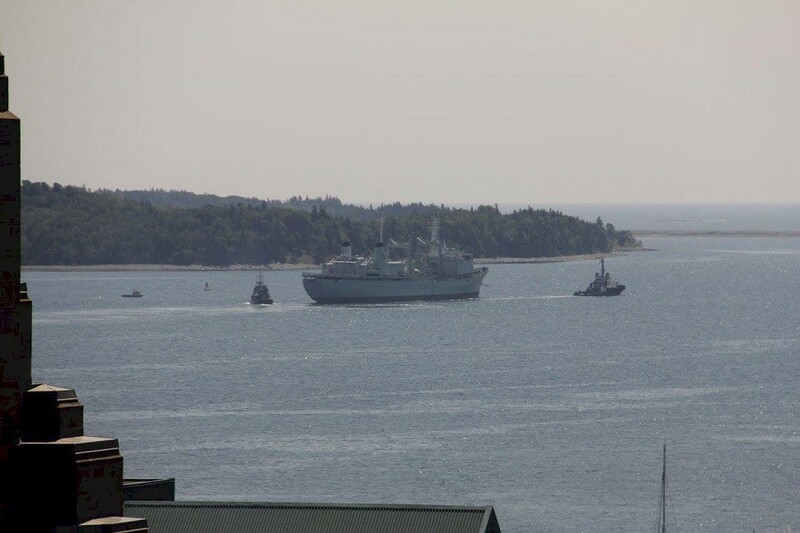 Preserver represented Canada at the War of 1812 Bicentennial celebration in Boston in Jul 2012 before a deployment to the Caribbean 14 Aug - 03 Oct 2012 to participate in Operations Caribbe and UNITAS 53-12. 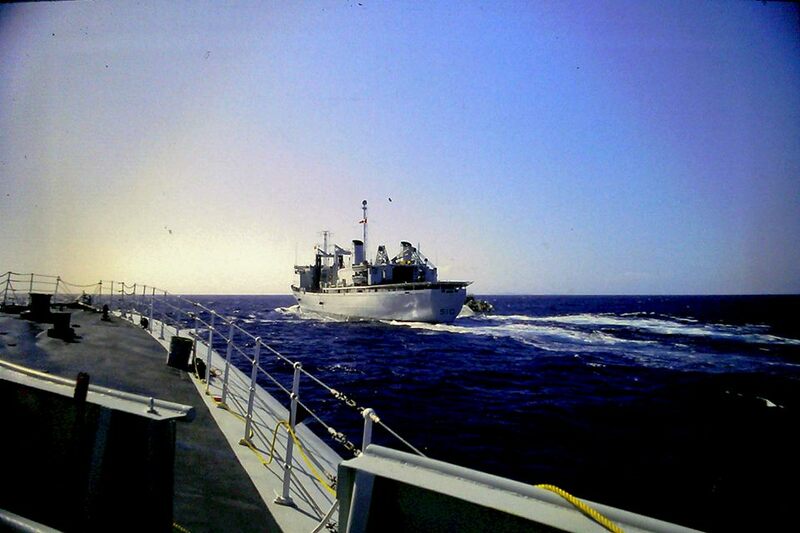 The year 2013 continued a successful operational cycle, with major deployments including the USS Harry S. Truman carrier strike group work-ups off the Virginia Capes, Exercise Joint Warrior 13-1 in the North Sea, and another commitment to Ops Caribbe and UNITAS, for a total of 123 days at sea. 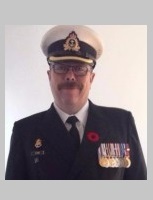 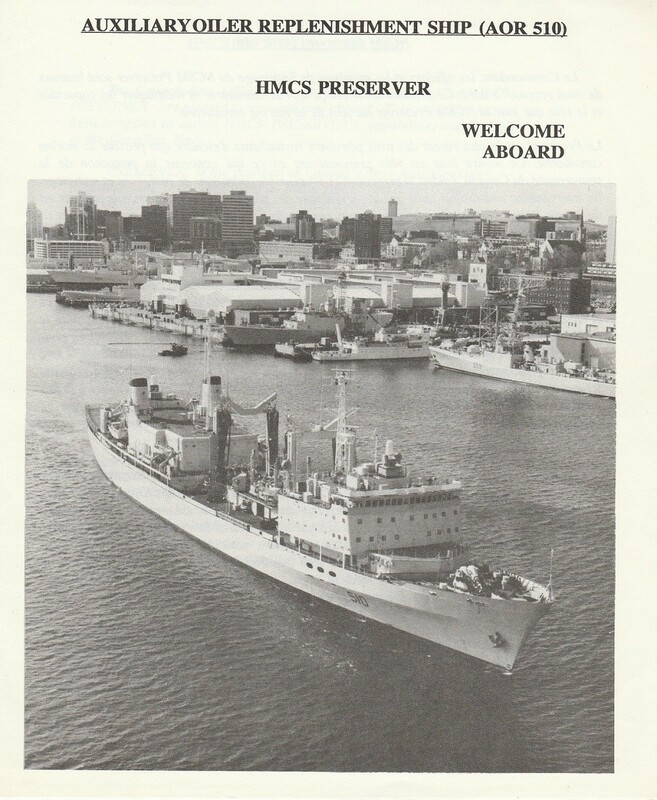 HMCS Preserver was paid off at Halifax, NS on 21 Oct 2016. 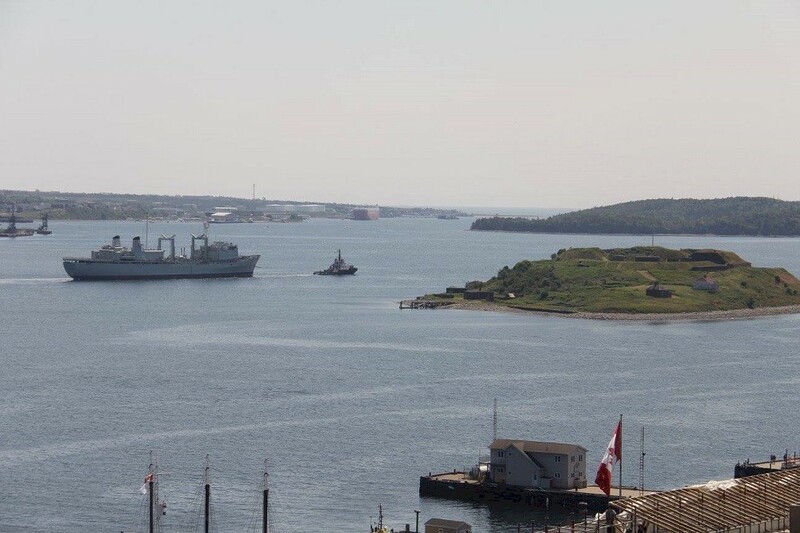 On 02 Aug 2017, she departed Halifax for the final time, under tow of the tug Lois M., bound for the breaker's yard in Sydney, NS. 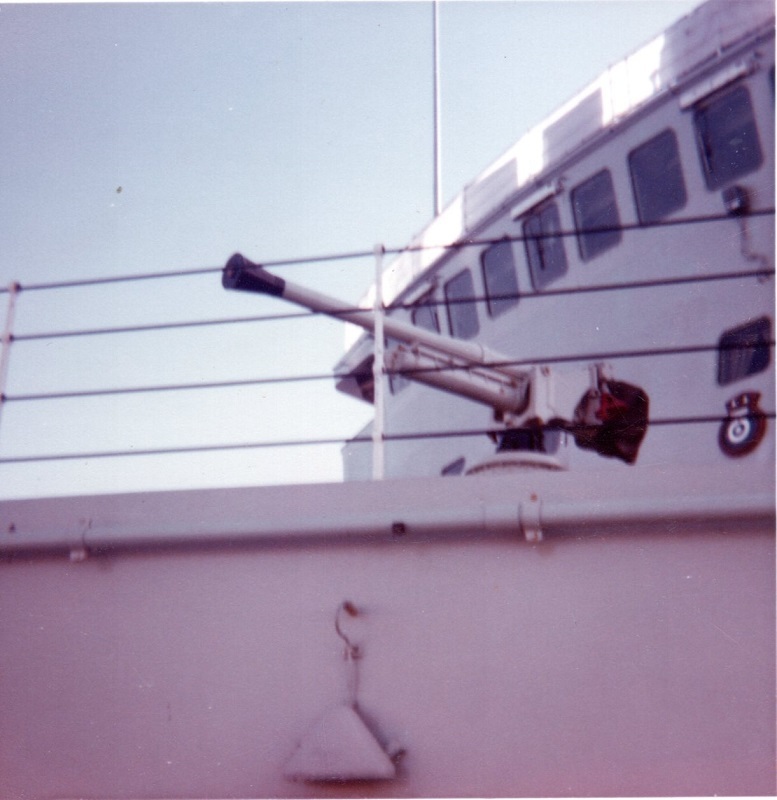 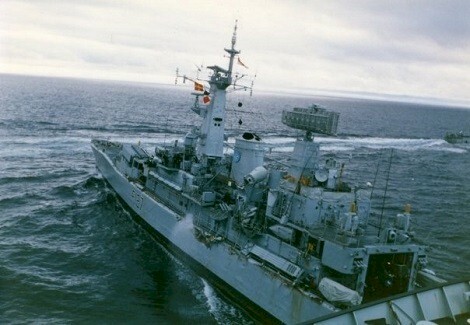 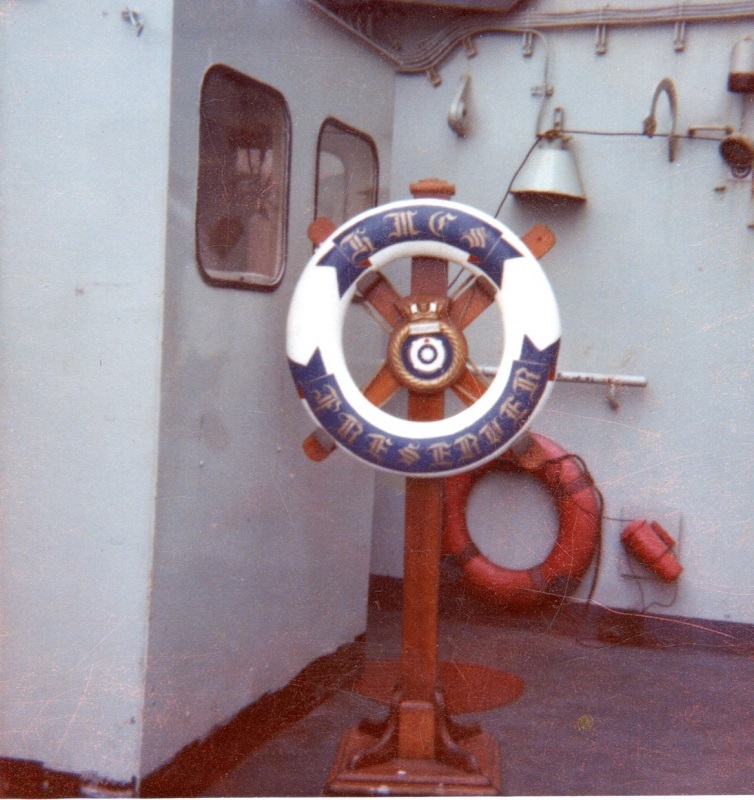 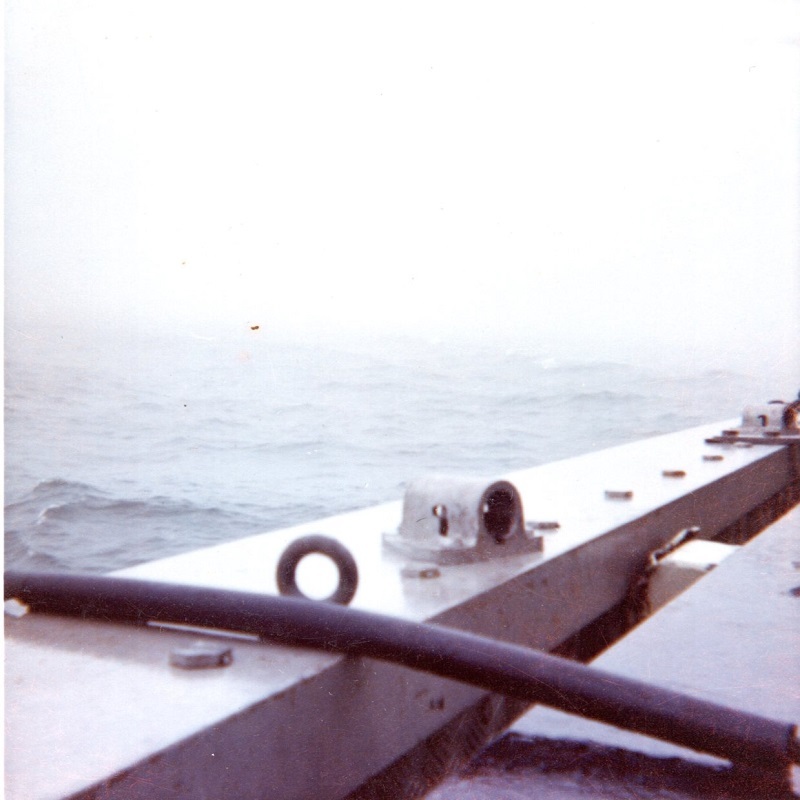 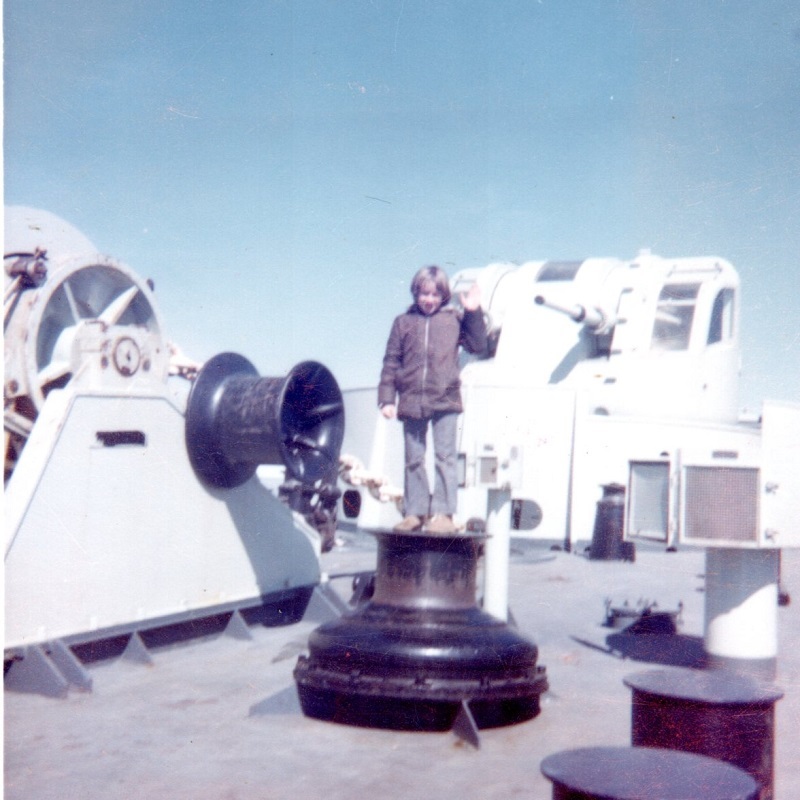 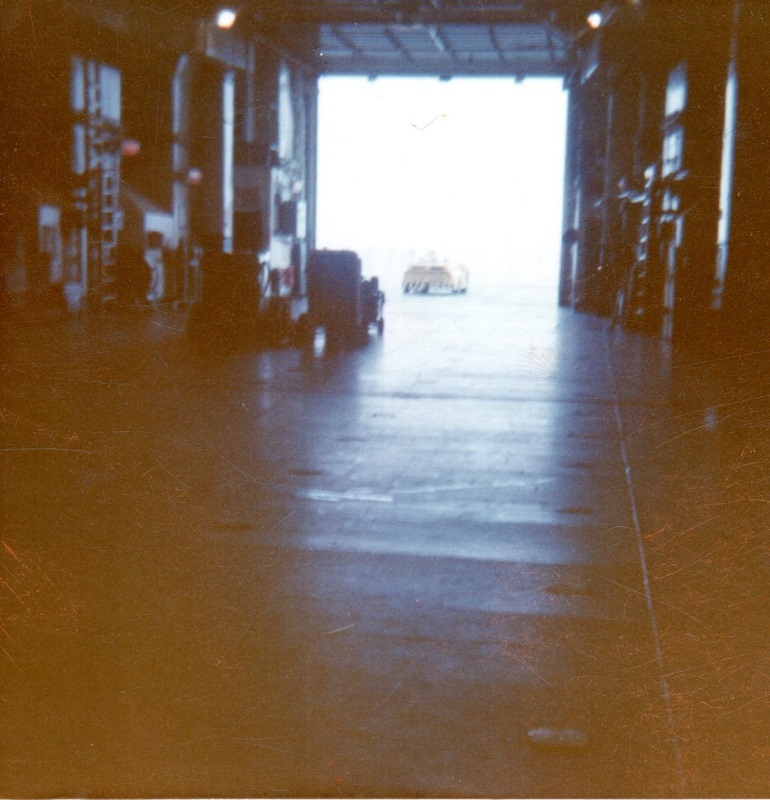 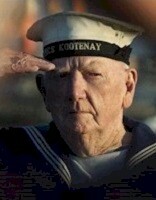 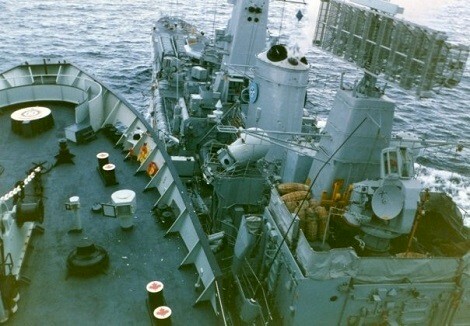 RCN Memories: Heart of the Fleet Stranded!! 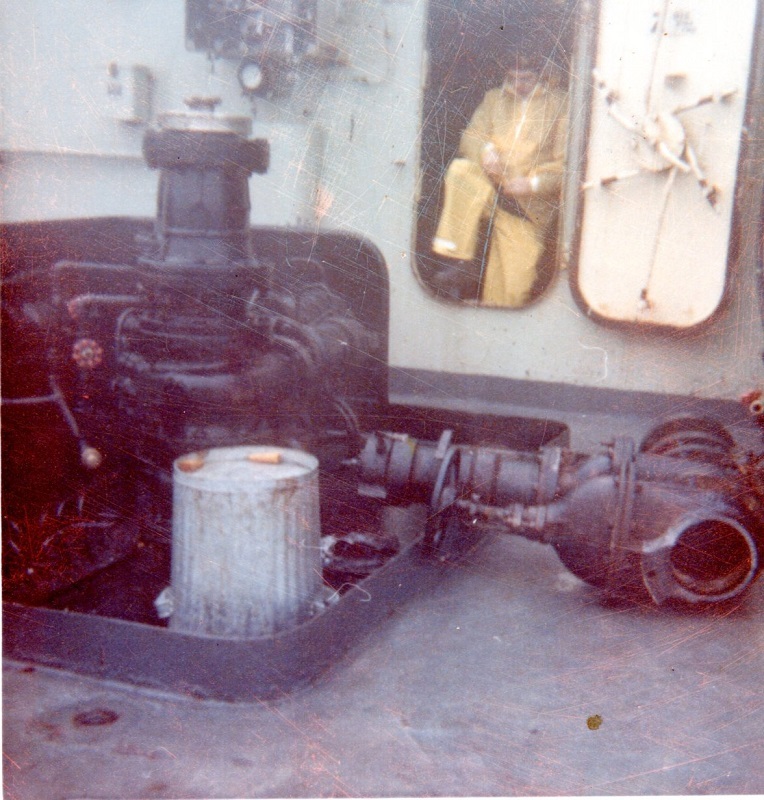 Series of photographs taken during the collision between HMCS Preserver and HMS Penelope near Vestfjorden, Norway on 11 Sep 1988. 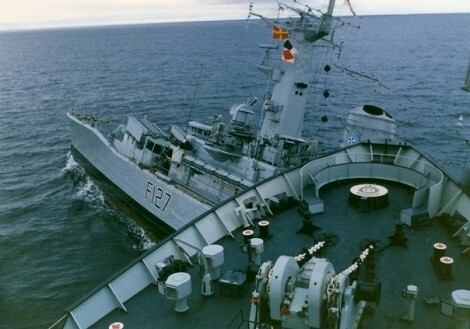 Penelope was approaching Preserver for a RAS when she had a steering failure. 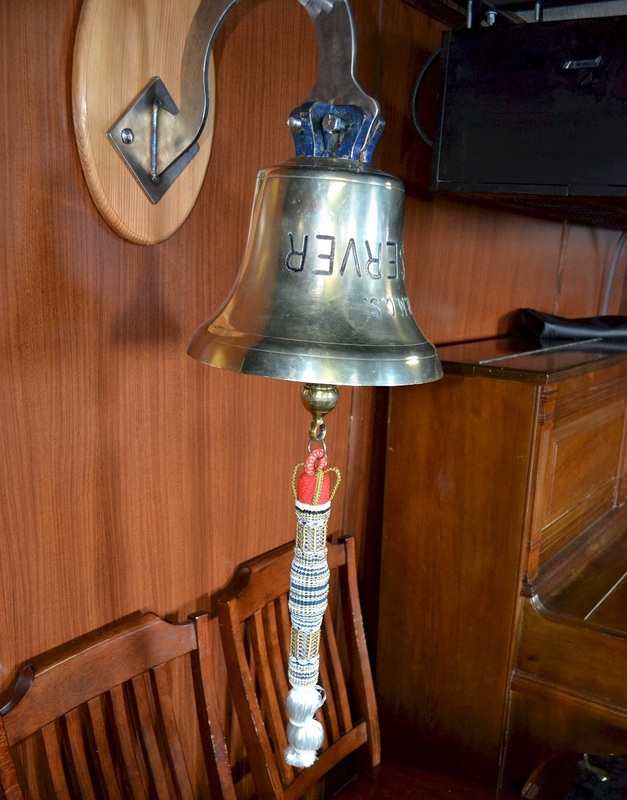 Penelope caught the Preserver's starboard anchor, cutting her port side open. 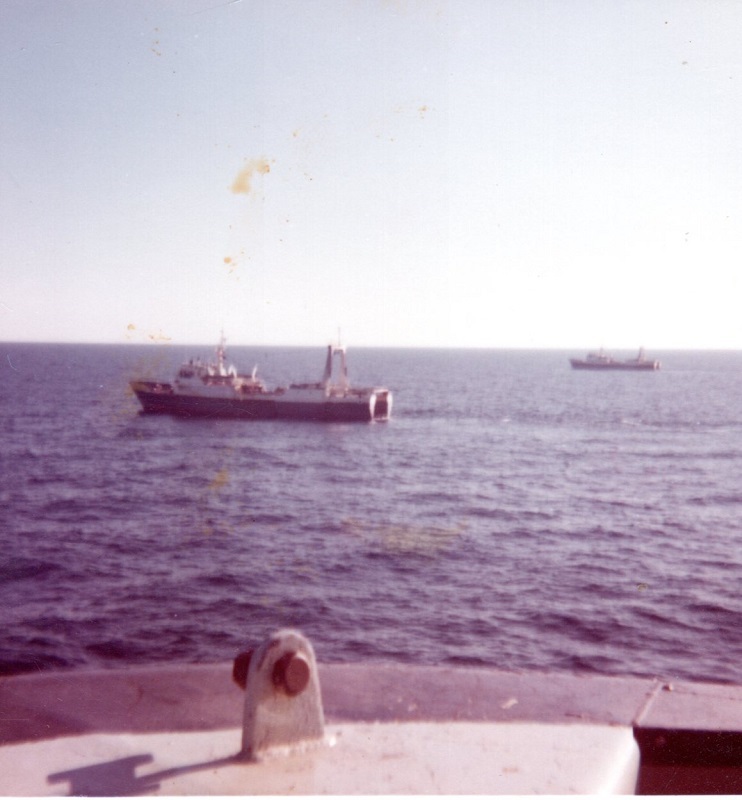 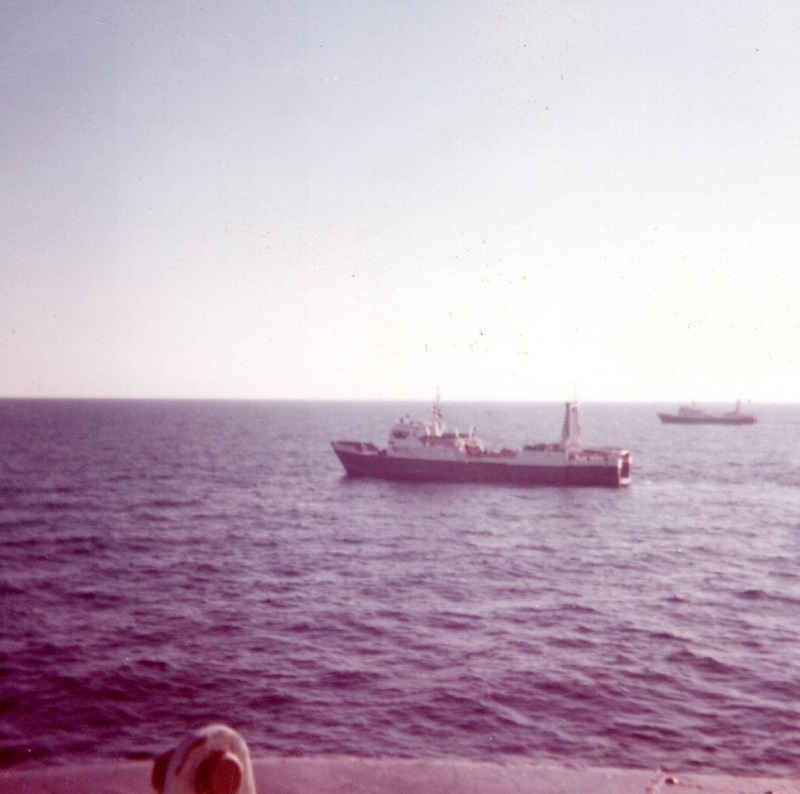 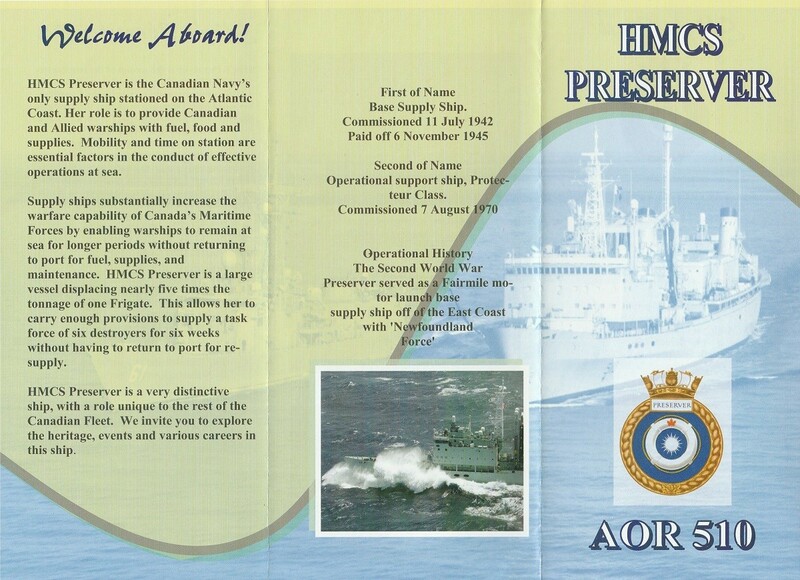 Collision between HMCS Preserver and HMS Penelope - believed to have been taken from HNoMS Trondheim (F302) who was RASing on Preserver's port side when the collision occurred. 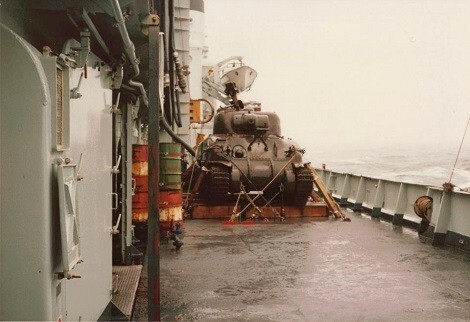 HMCS Preserver brings two World War II Sherman tanks back from Southampton, Eng., to Halifax in 1984. 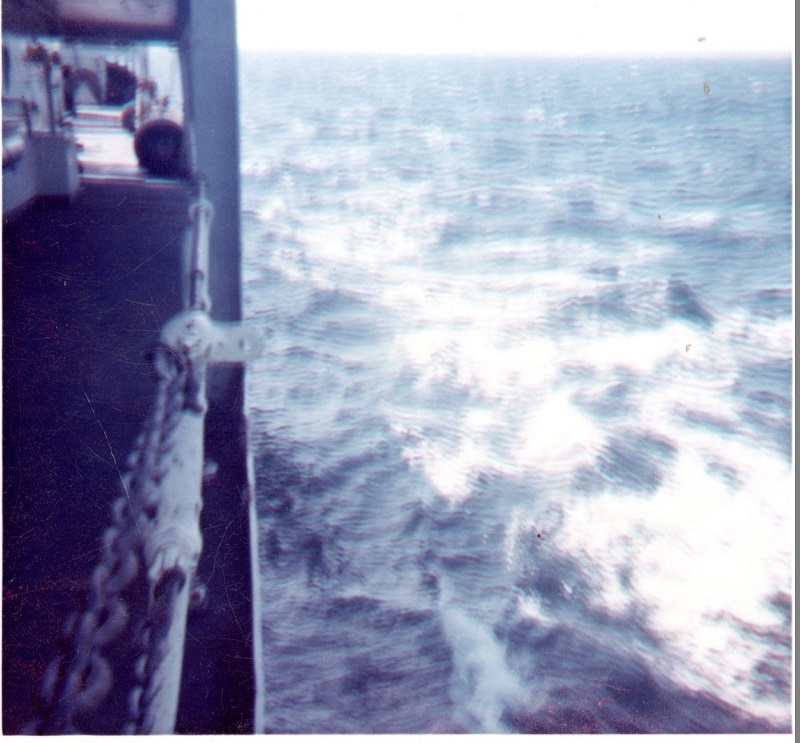 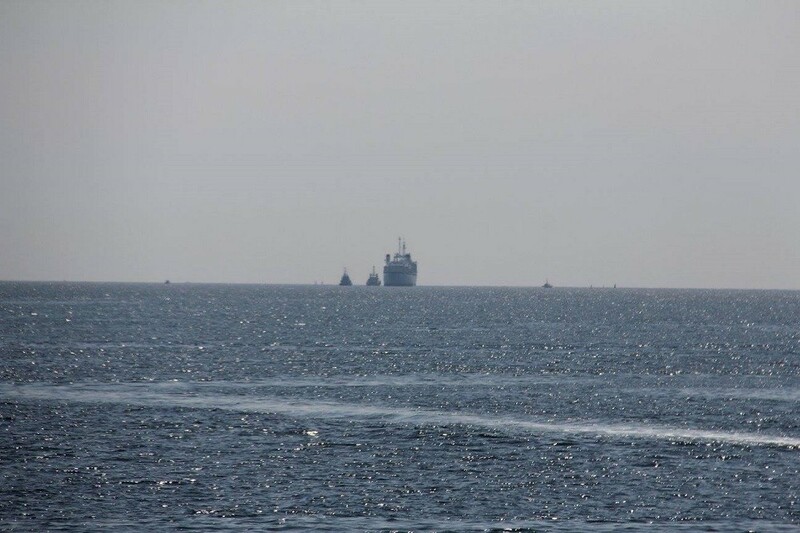 There was one on the port side and one on the starboard side for the crossing home. 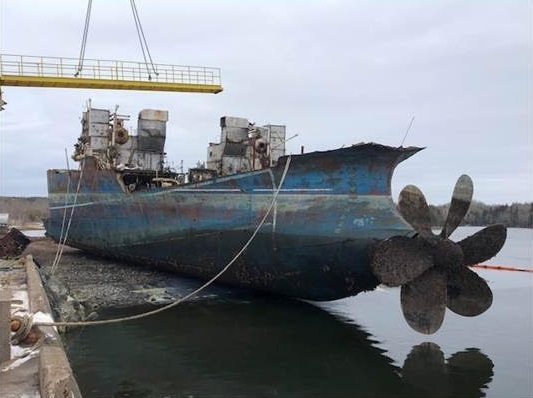 The final 15 metre section of the former Her Majesty's Canadian Ship (HMCS) HMCS PRESERVER was broken up in December 2018, concluding an 18 month disposal of the ship. 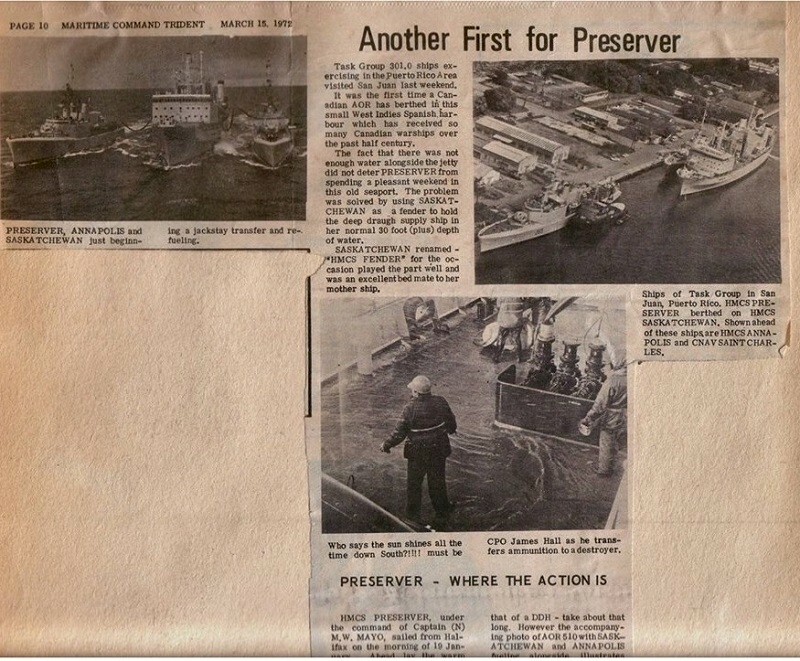 With nearly 1.4 million parts and 8,400 controlled goods certificates verified and catalogued, the storied life of PRESERVER came to an end with the issuance of her final Certificate of Demilitarization on 12 December 2018. 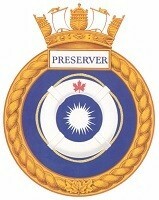 PRESERVER’s disposal is part of a larger disposal program managed by the Directorate of Maritime Equipment Program Management (Non-Combatants), Department of National Defence. 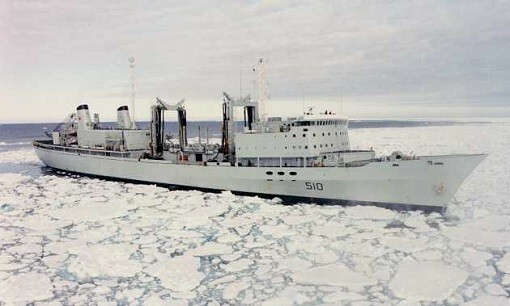 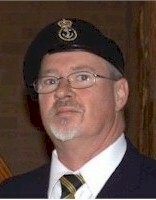 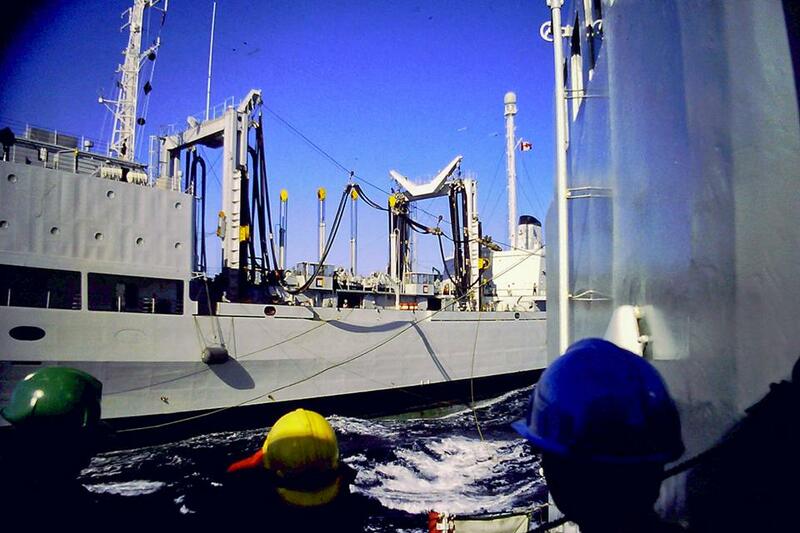 In recent years, the disposal team has coordinated and witnessed the disposal of the former HMC Ships PROTECTEUR, ALGONQUIN, IROQUOIS, and Canadian Forces Auxiliary Vessel QUEST, and is currently managing disposal activities for the former HMCS ATHABASKAN and several auxiliary vessels including a fuelling barge, a deperming barge, and the dive tender GRANBY. 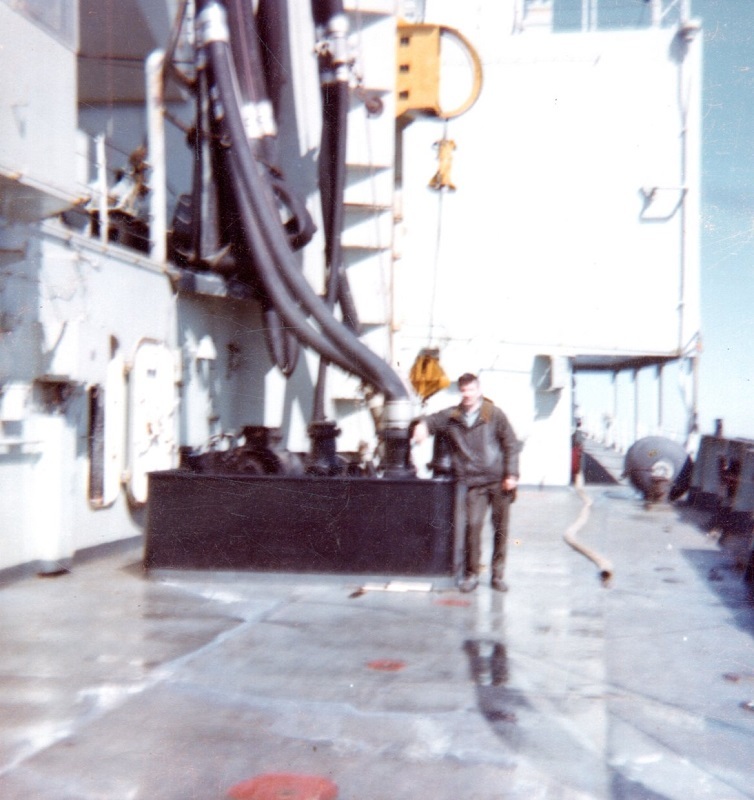 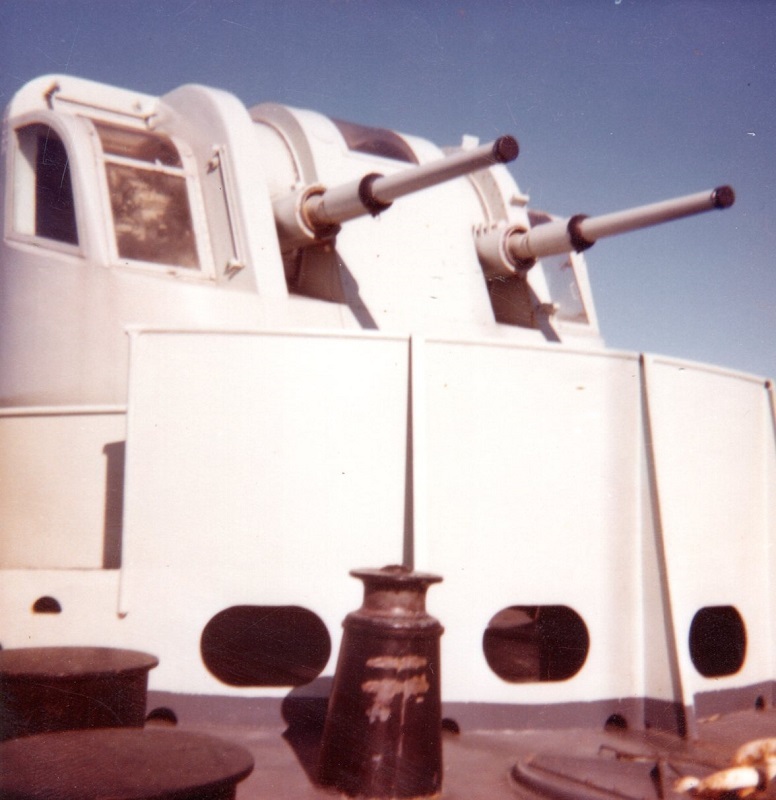 The disposal team also works closely with the DND Materiel Group’s Directorate of Supply Chain Operations to commemorate the service of former ships by establishing monuments such as the IROQUOIS bow that will soon be displayed at the Carling Campus, Ottawa, and the IROQUOIS screws that were donated to the town of Sorel, Quebec, where IROQUOIS was built.